Invitation to the Openb Meeting. Image: The Sanctuary of the Great Gods on Samothrace. 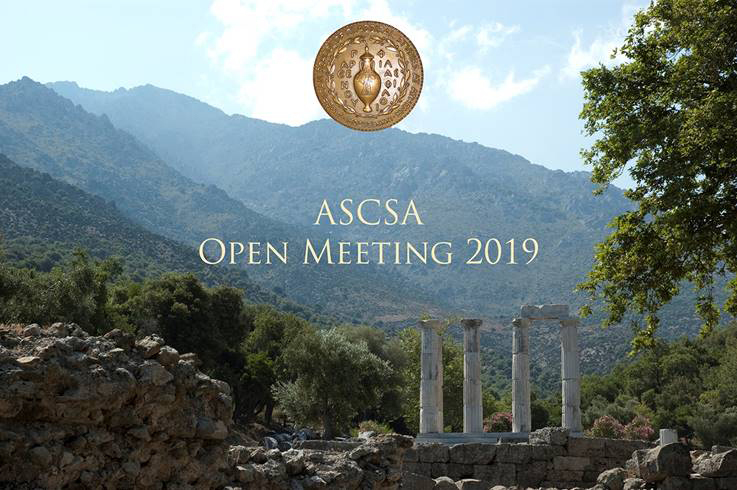 The American School of Classical Studies at Athens will hold its Annual Open Meeting on Friday, April 19, 2019. Jenifer Neils, Director of the ASCSA, will present the work of the School. Sylvia Fachard (Mellon Professor, ASCSA) will focus on the Ephorates of Antiquities, will Bonna Wescoat (Emory University) will talk about “Rugged Samothrace: The Sanctuary of the Great Gods within its Natural Environment”.